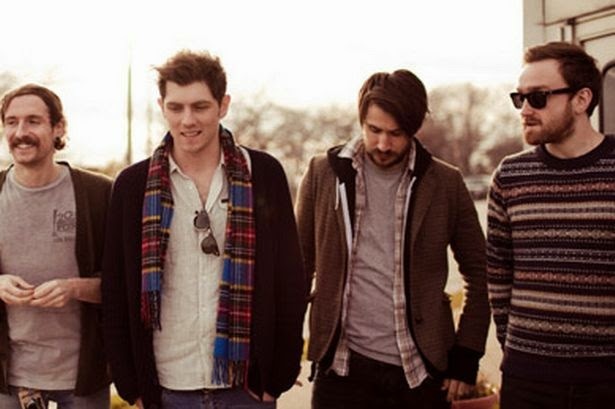 Twin Atlantic have been dominating the UK, but in February 2015 they will making their presence known on our shores when they appear at Soundwave. The Alternative rock band from Scotland already have vast experience of performing live as they have previously landed support slots for Biffy Clyro, Smashing Pumpkins, The Matches, Blink-182, Finch and Say Anything. They've also appeared at festivals such as T in the Park, Belladrum Festival, Wickerman Festival, RockNess, Live at Loch Lomond and Connect Music Festival. 2014 also marked the year they released their third album Great Divide. If you're lucky enough to be attending Soundwave next year, Twin Atlantic are a must see act that you would be crazy to miss.